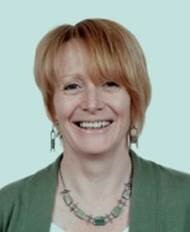 From a background in many different aspects of developmental vision science Tricia is now Head of Psychology and Professor of Applied Neuroscience at the University of Reading. A large grant from the MRC awarded to Tricia in 1997 funded the initial setting up of the lab and she and Anna have continued to develop it over the years. Tricia remains closely involved in the work of the lab and she is particularly involved with research planning, grant applications and writing papers. 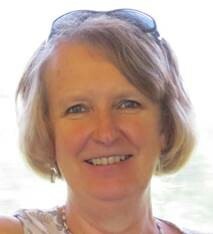 As well as vision science, she also has many other research interests in neuroscience, vision, reading and teaching. Anna’s main role is running the lab which Tricia set up in 1997. Anna is a clinical orthoptist by profession and has moved from clinical work into research over the past few years, obtaining a PhD in 2002 with Tricia as her supervisor. She is a Principal Research Fellow at the University of Reading, but still maintains some clinical orthoptics sessions at the Royal Berkshire Hospital. She has been funded by two prestigious Fellowships from the Medical Research Council (MRC) and the National Institute for Health Research (NIHR), with more applications pending. The lab has also received funding from Fight for Sight and the Worshipful Company of Spectacle Makers. Anna is Research Director for the British Isles Orthoptics profession, involved in many aspects of orthoptic research and education worldwide. Siobhán is just finished her PhD. Following graduation from the University of Sheffield in 2011, she worked at Moorfields Eye Hospital, London, initially as a full time clinical orthoptist and later in a research position. Siobhán’s PhD is funded by the charity Fight for Sight and has investigated accommodation (focusing) in primary school children and how it relates to reading ability and education. She is now working as a Research Orthoptist at Moorfields Eye Hospital in London and hopes to carry on with clinical research. 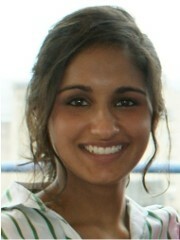 Sonia did her PhD in Reading, which she started as Research Assistant on Anna’s MRC funded Clinician Scientist Award. As well as doing a huge amount of work testing in the lab, she took particular responsibility for the research into how people respond to anisometropia (a difference in glasses prescription between the eyes). She has now left Reading. 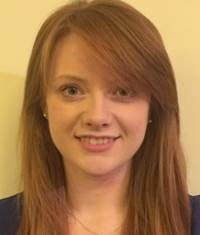 After a period working as an orthoptist at Moorfields Eye Hospital in London, she is now a lecturer in Orthoptics in Sheffield.